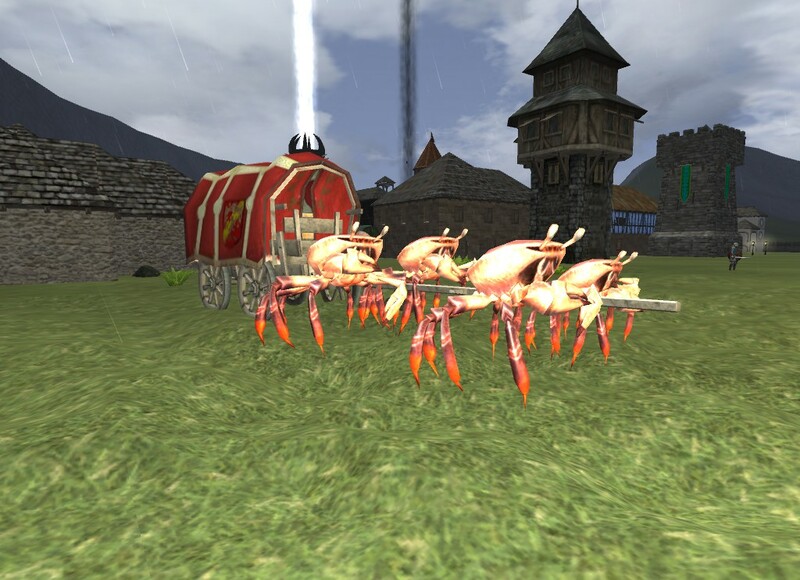 New Wonders is a different type of Wurm Unlimited server. We are not happy with adding a few ease of game play items and letting it be. We thrive to give you a new gaming experience by providing unique creatures, challenges,and an End-Game. New Wonders is a fresh server with most of the community of World of Wonders coming over the server is already highly active. We slowed down the speed of gains on this server compared to previous server as well as making tweaks to rewards gained in our dungeons. To allow crafters to benefit more and keep a market going most dungeon items will now be unique crafting material needed to make end game type items, instead of giving the item out right. We have learned a lot from our first run and are determined to make this the best WU server for content and adventure. I have played WO and WU for years and eventually each server I slowly got bored and took long breaks. Once you build your castle or town what more is there? Normally the game provides a few unique fights every few weeks to keep you going for a while so you can get your end-game armor. Once you have it then what? Following in the footsteps of other mainstream games we provide random drop loot on a good variation of drop rates for different items including unique dungeon only drops. To provide more incentive and to make sure everyone is rewarded fairly a dungeon currency system was added so you will get rewarded by random rolls for loot drops or through currency purchases. 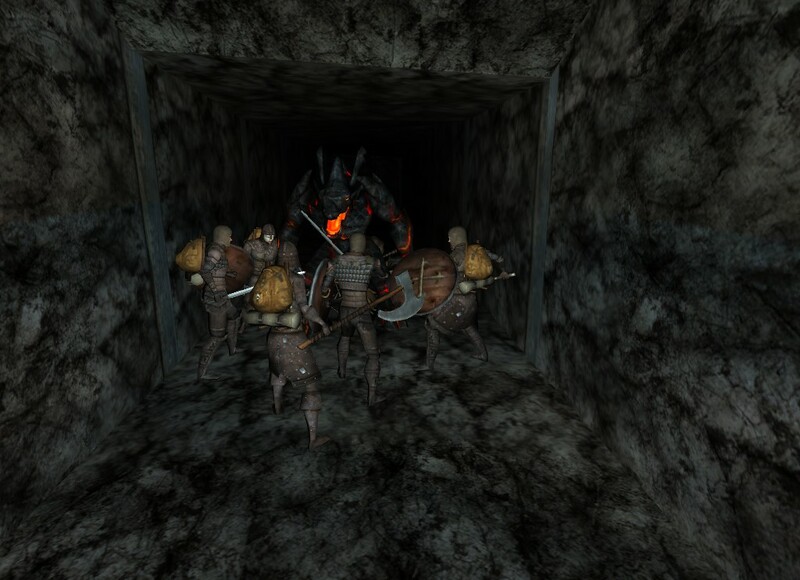 On top of the dungeons we provide new more challenging world mobs as well as raid bosses. Currently hosting approximately 100 new mob types including approximately 10 boss type monsters. These will be reimplemented with more variety as the community grows. Four new armor sets added including two that can only be found here. 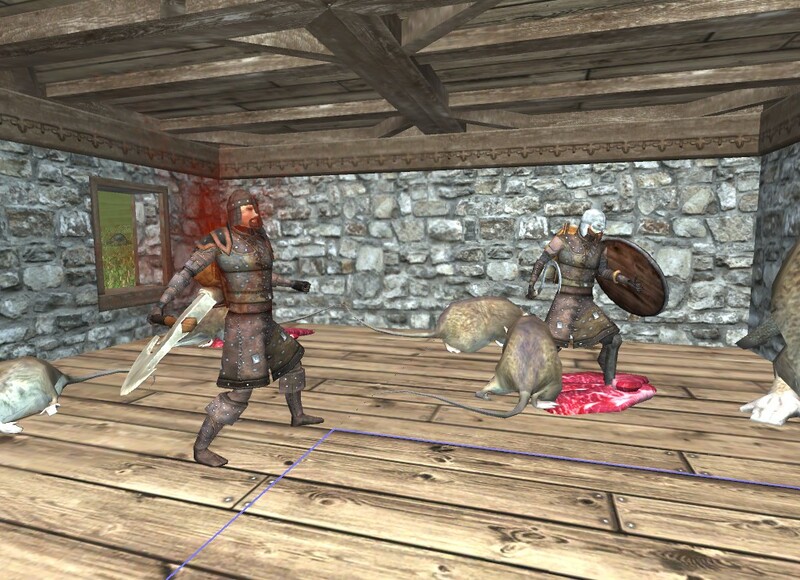 New weapons added and all armor and weapons balanced to give a larger variety of useful items. Wurm has always provided a ton of sandbox play but with these additions we have added hours of replay value to the game. 50k creatures currently with 50% passive. Wild Worgs is our only custom mount found in the wild. 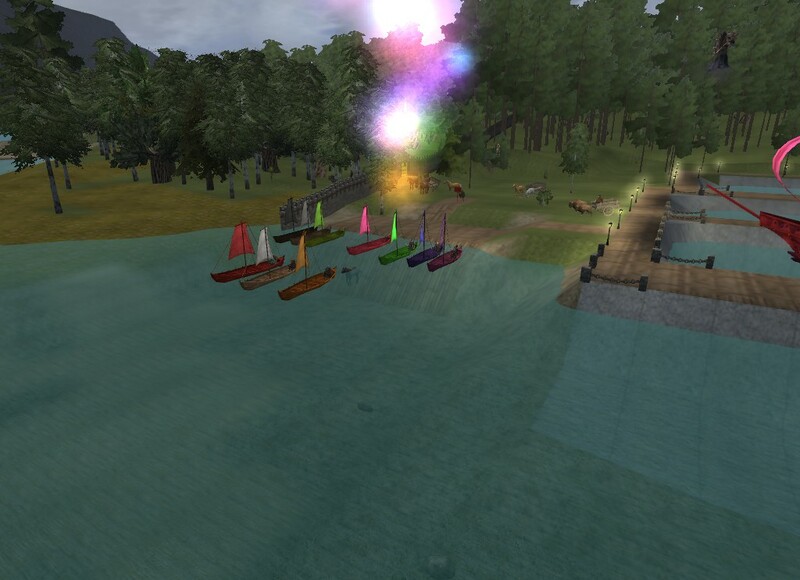 As the server matures others will start spawning again. Maybe you will get lucky and find a Magic Carpet. Portal system replaced by caravan stations that allow fast travel between connected caravan stations. 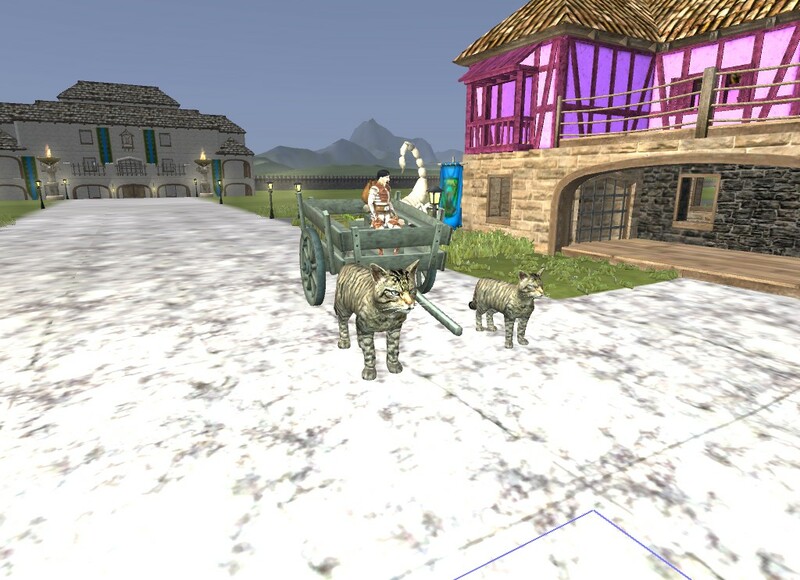 Caravan stations also allows carts/wagons/lead animals when using them. Do anything from your cart. Pretty much anything can be done from mounted. No need to get off your cart to cut down a tree. World Coin and Dungeons Coins. Any monster killed will provide you with world coin to be used at our world merchant. Dungeon Coins will provide specific dungeon coins to be used at the specific dungeons merchant. Karma bounty for being logged on. Efficiency is an enchant applicable to any enchantable item, including tools, weapons, etc. Efficiency reduces difficulty of skill checks when using that item. This applies to a great deal of actions, including getting higher average ores with a pickaxe, blocking more often with a shield, and creation chance when making items with an anvil. Unlocks this spell at 50 faith. It requires 50 favor to cast and has a difficulty of 60. It has no cooldown. If you are wearing two rings with the same enchant, they will not stack. Instead, it will use the higher value. The ring enchants are extremley hard to cast. They should be considered a luxury item, not a necessity. They have a baseline 80 difficulty, and the cast is further reduced based on the quality of the target item. If the ring is low quality, the power will almost always be low as well. Cooldown removed from changing faith at altars. Easy transfer if items between crates-crates, crates-bsb. 100 item transfer available regardless of character carry limit. Surface mining is 100% successful and only requires you to uncover that tile, no digging all the tiles around it. Moonmetal mining enabled. So get some moonmetals when mining random tiles. Pirate weave cloth can be found in Pirates Cove. Goblin weave cloth can be found on goblins and trolls, since the trolls like killing the goblins. Both materials can be found from treasure map guardians. 2H weapons have lost some base damage and gained some parry. 2H have been way OP compared to dual wielding and provided higher damage then expected from base weapons. New type of material used to make mid to end game type items. Currently used for summoning scrolls and new armors. The amount of items that use the new essences will increase as time allows. 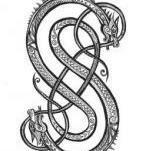 Scrolls of summoning have been added. You first must make an unbound scroll with 25 scroll fragments. Once you have an unbound scroll you need to decide what scroll to make. Each of these scrolls can be crafted but also have a drop chance from uniques or dungeon bosses. The cursed ship can drop from final boss in pirates cove. The Avatar of Fenrir can drop off troll king. Each drake can drop from a dragon or hatchling of the same color. Kingdom wagons other than Freedom requires 70 FC to craft. 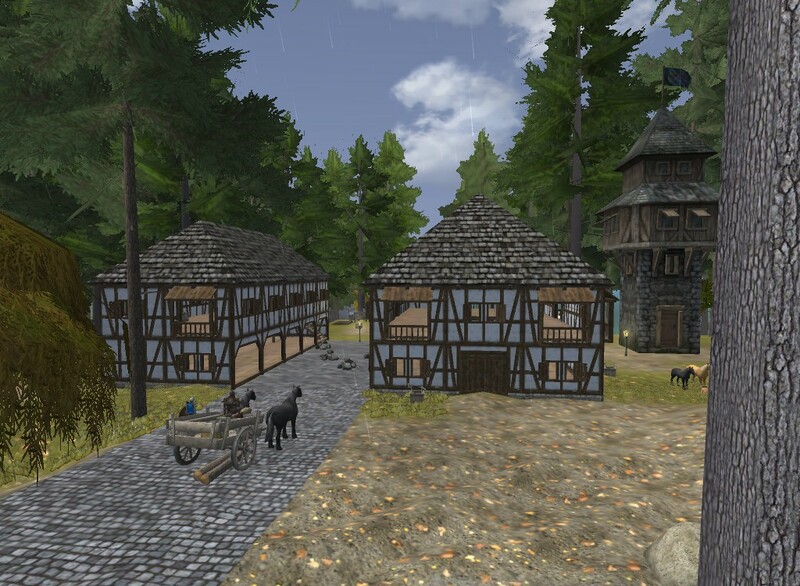 Server features a fully functional starter town to help you get those skills up. Feel free to rest at the inn until you are ready to start your own deed or join an existing village. Prepping for our first server event! 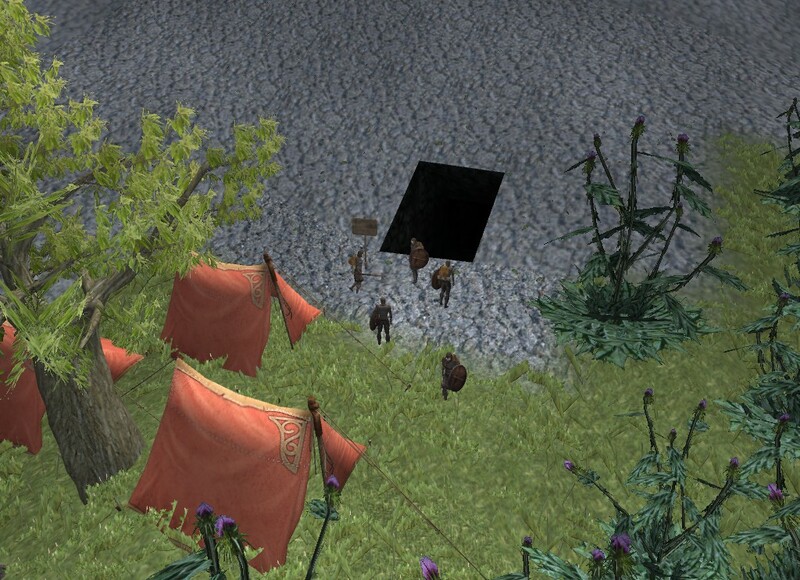 A large caravan from a far away land has heard of the newly established village of Life Spring. They have sent an envoy ahead of there arrival to let us know they are coming with food and supplies for all. 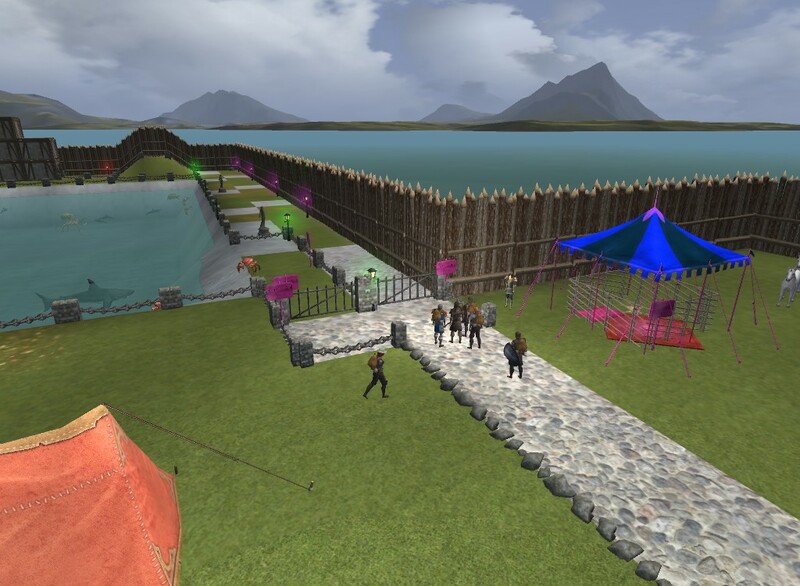 They have invited everyone to meet them at the East entrance of Life Spring for a grand festival on Saturday 17th of June around 4:00PM EST. Come join us to welcome the caravan, meet the community, and have some fun! People this is a great server to play on. The guy who runs it is very tuned into what players want in a democratic fashion. Lots of mods that make player's experience as positive as possible while not giving out an instant win button. A huge map with lots of varied terrain and endless space. Fun things to find while exploring like abandoned buildings with treasure and magic boxes with goodies. Making money is easy with the bounty system and the creature count. 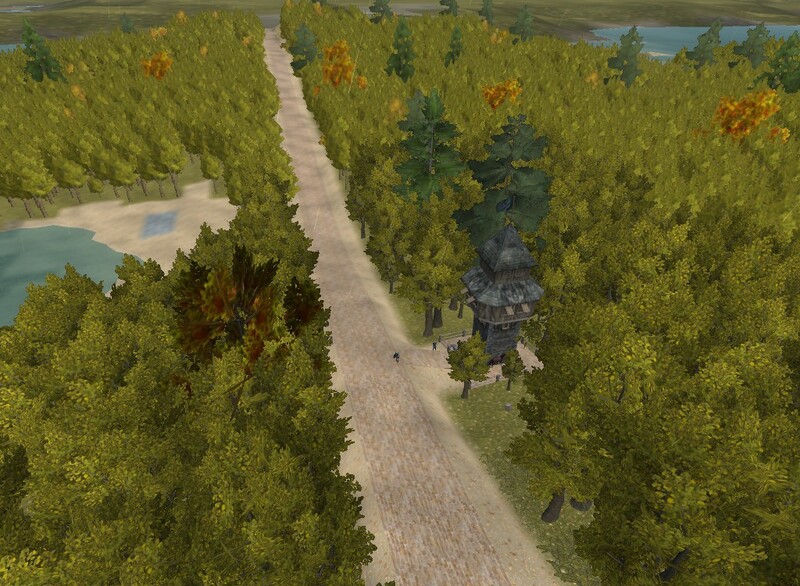 If killing stuff isn't your thing you can make public roads and guard towers to make silvers. Since it's a huge server, 8k x 8k, transport speed has been increased so it's easy to get from place to place and the portals help too. There was an event this last weekend that was a ton of fun. Pure chaos and pandemonium with nice prizes at the end. GMs will have events and help players set up events too. If you want to be part of making a fun server even more fun then come and check it out. The more people we have the more fun it will be. Amazing server!! people here are very nice the admins are great they are on top of their game! They are very good at running events going into details an giving an atmosphere to make it a really good experience . The map is very good an pretty well done also it not landed locked very nice to be able to travel by boat or horse. The server also has alot of great mods an if you don't see one thats their or would make the game better recommend it on their forums an they will start clunking their heads together an make it happen. All in all this is a very very good server great staff an great community!! Hope you see you their! 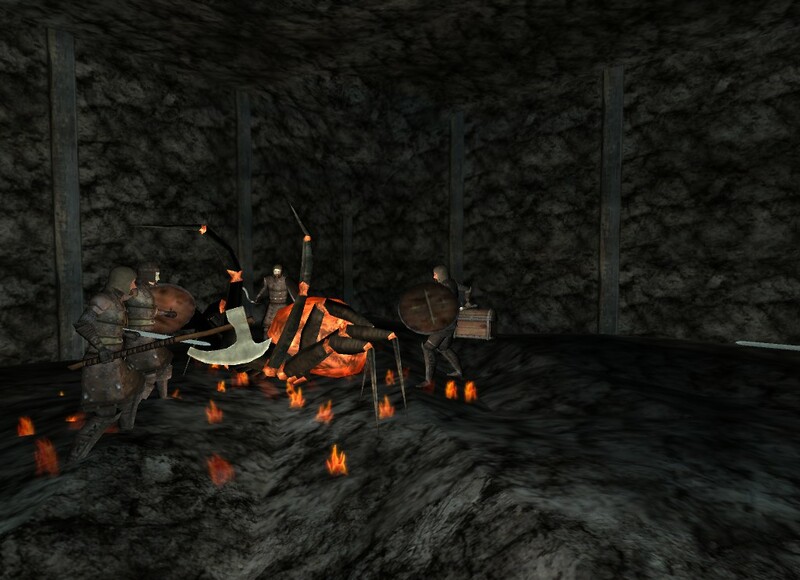 Some of our players participated in one of the custom dungeons last night! 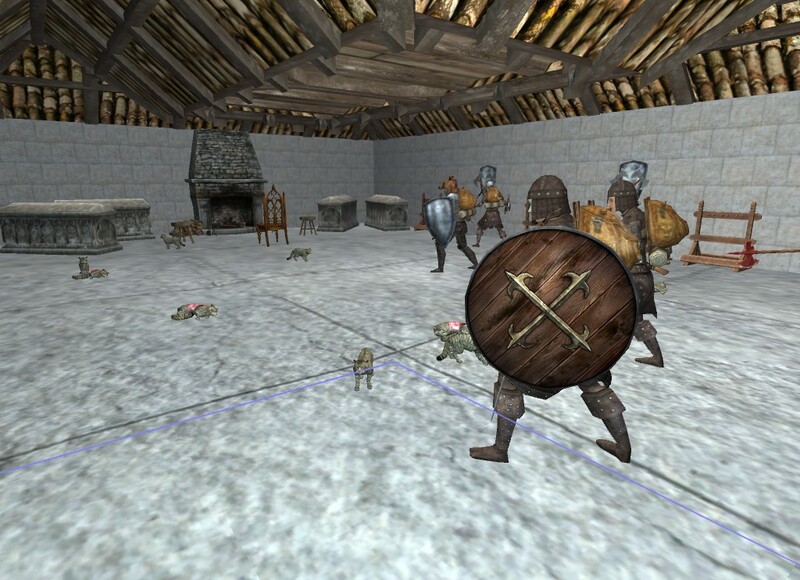 They had great battles and were rewarded with rare backpacks, sleep powders, helms and pickaxes! 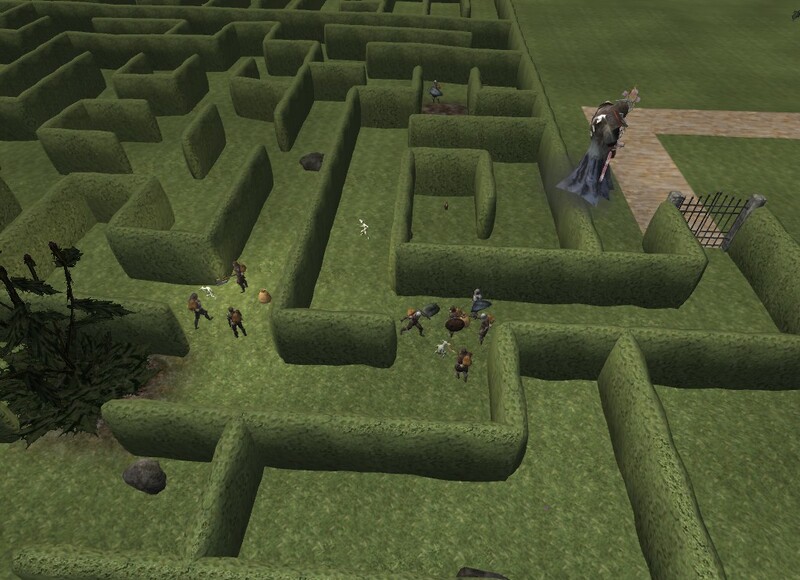 Come join in the fun and challenge a dungeon yourself! GMs are getting set up for the Weekend Games as we speak! 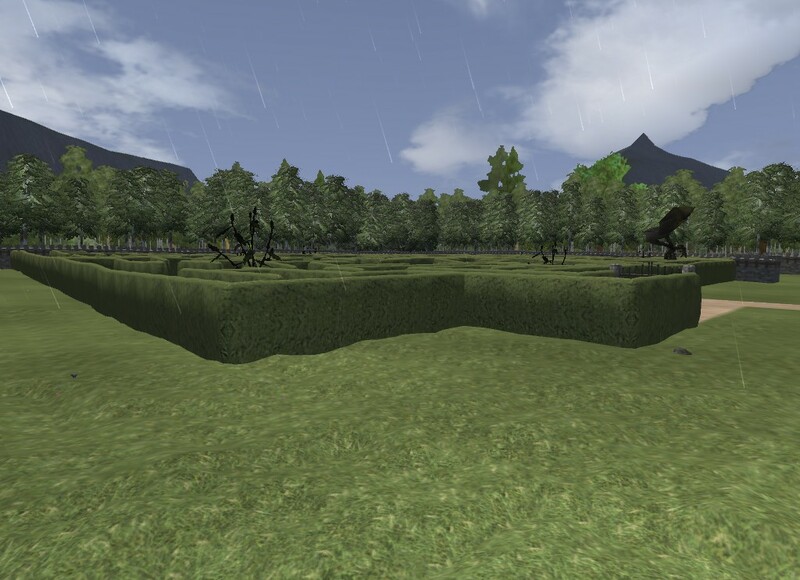 Come join us for a maze run at 6:00pm EST, to be followed by a boat race and an archery contest. You don't have to have great skill to join in the fun! Everyone is welcome. Create a character if you aren't already part of the server and get some nice loot! Boat race is ready to go! Winner gets a sailboat of personalized color choice! Hedge Maze is full of sleep powders, silver, spy glasses, vanity items, and more! 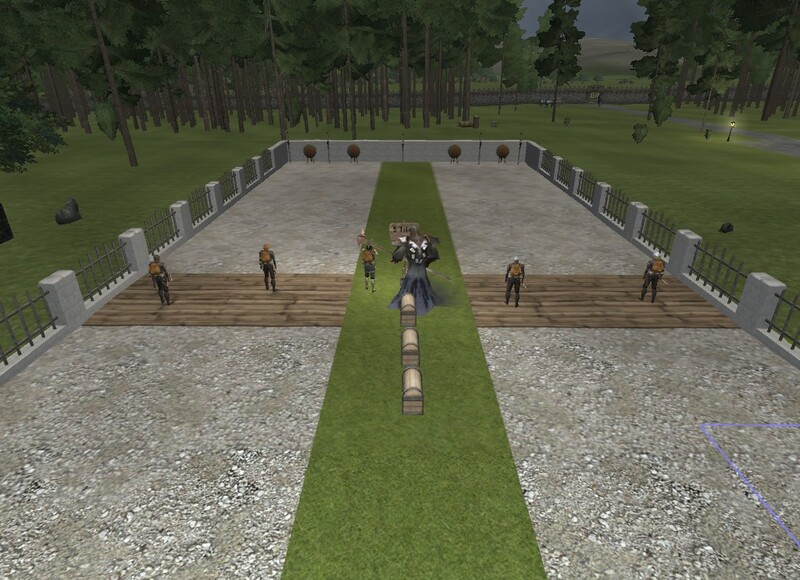 The archery range is prepared to test your luck and skill! Is the travelling trader custom, or a mod another gm from another server might be able to use from somewhere? We had another great server event today! Thank you to all who showed up! A couple of our GMs got to run their first event so congrats to them and all those who won the games! If you want to join in the fun, come check out World of Wonders!! The traveling merchant is a GM controlled trader that we set up and move each week with updated loot. We also keep him with a higher coin balance then all the other traders on the server so you can actually sell a decent amount to him. Not a modification just using in-game controls in a different way then normal. Server feature on display here-- Any animal that can be tamed or dominated can be hitched! We saw another successful dungeon run last night. The players were rewarded with dragon blood and moon metals. We also got to see Libila's power in action as one player resurrected a zombie lava fiend and used it in the fight! Come on over to World of Wonders if you want to join in on the fun! As alot of you know i have been designing a neat dung for everyone to enjoy. This dung is a small/medium dungeon with npc's you will need to talk to an things you will need to interact with. Meeting area will be Life Spring. Please be ready for a good time! 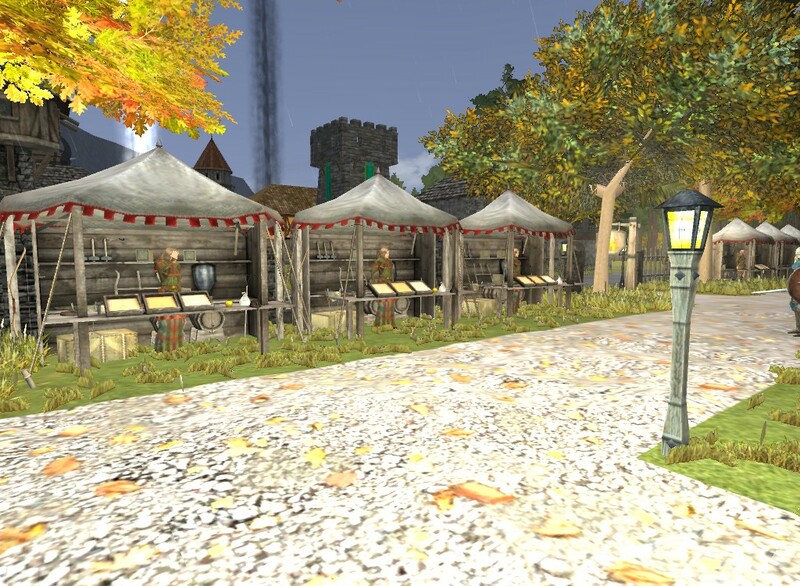 The Carnival is coming to World of Wonders! 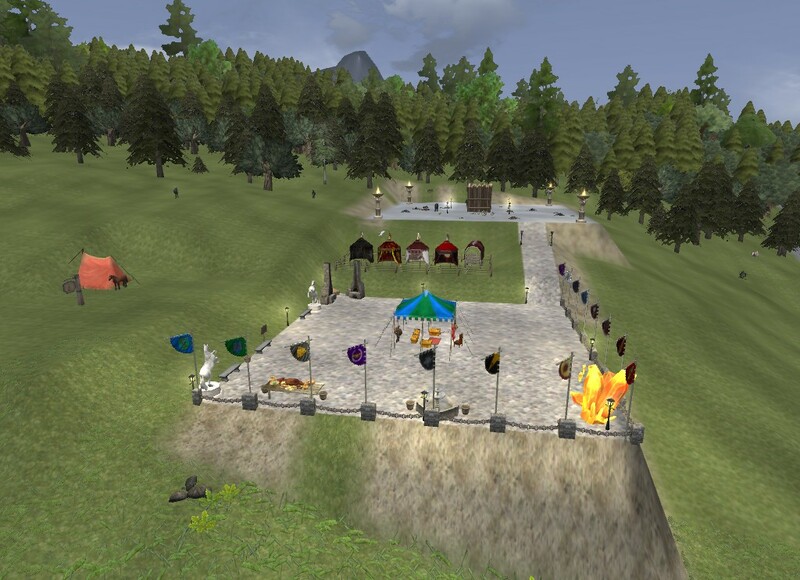 GMs Thor and Freyja have been hard at work putting together several fun mini-games to be hosted during an event this weekend. 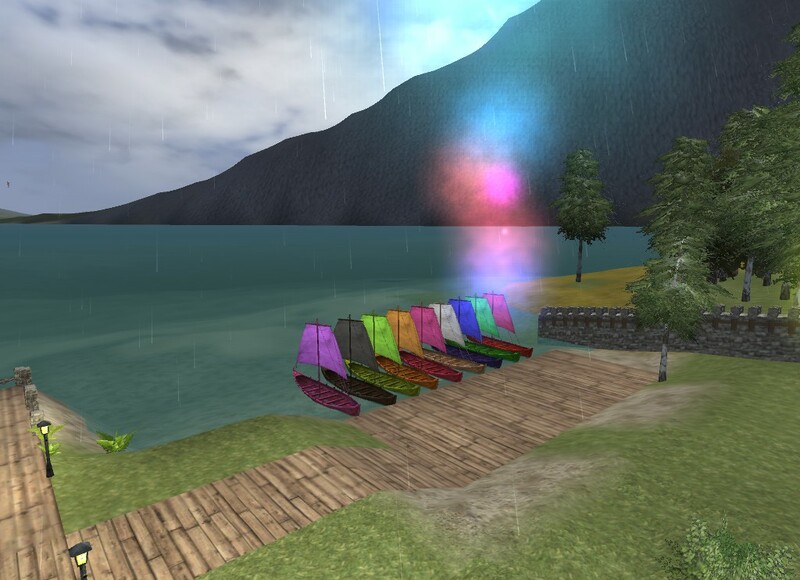 You can look forward to a fishing competition, an obstacle course, a pumpkin chucking contest, and more! Check our forums for more details! 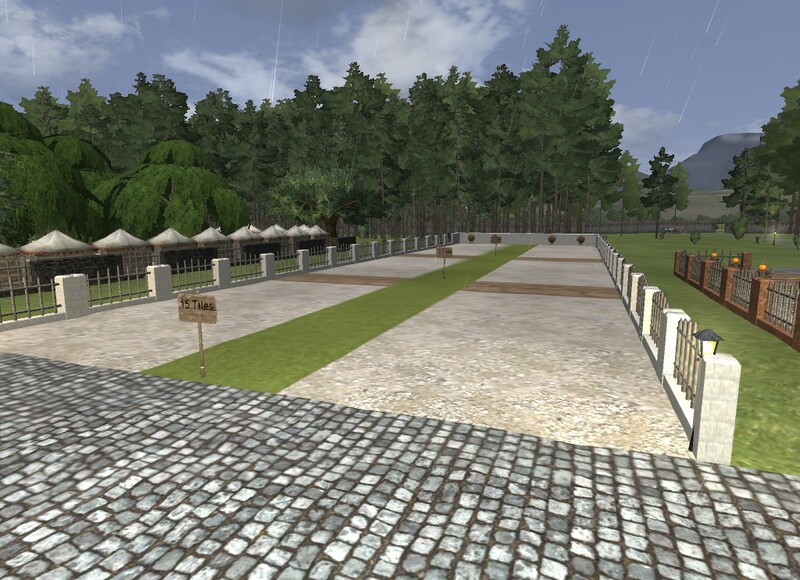 http://worldofwonderswu.freeforums.net/ We hope to see you there! We had a great time at the carnival tonight! Thanks to all the players who joined us! I was running late and missed a couple events and forgot to turn my trees back on, but got a few pics to share! Yesterday marked one month of being online!! 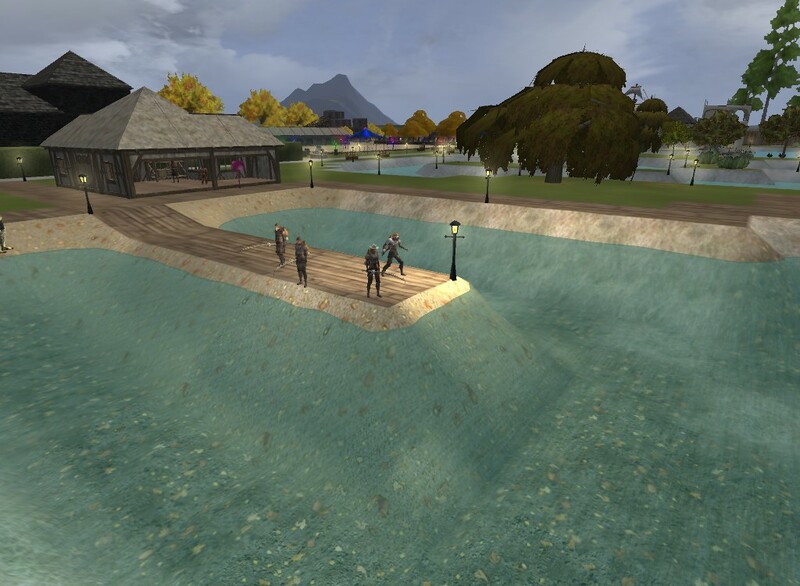 We are seeing players establish their deeds, create public projects, participate in events, and build a community! Deeds are being established (Check out that pottery brick)! 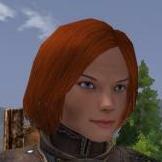 Merchants are arriving in Life Spring (seems like they're all female though...do male merchants exist on World of Wonders? Haha)! Dungeons and Mystery Buildings are being conquered! Huge thank you to the players who have joined us so far and helped to make World of Wonders such an enjoyable experience for everyone! We hope you keep coming back and we are looking forward to meeting new players every day! New website is up and running! https://worldofwonders.enjin.com/ Check it out! New donation page, forums, and more! Great turn out for the Goblin Leader fight yesterday! Sadly, my computer decided to be stupid and none of my screenshots saved. Congrats to all the winners. Excited that we were able to raffle off some of the new PMK items! Hope everyone had a great time! Looking forward to seeing all at the next event! New large dungeon opening this weekend. GM Vidar has been hard at work preparing! Our first Large Themed Dungeon will be opening. The Mines of Life and Death will be opening. This long forgotten mine once known for bringing the best ores to the lands. It was lost to man long ago but has since been the home of some really horrible creatures. 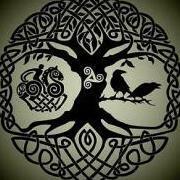 Can you and the others of our lands clear this great mine of these evil denizens and find the treasures that it holds.